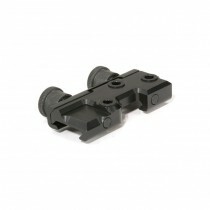 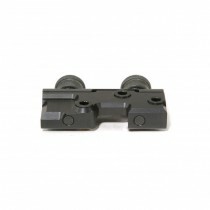 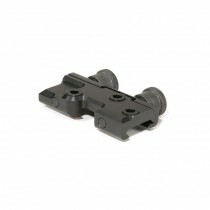 Reflex QD mount for Picatinny rails. 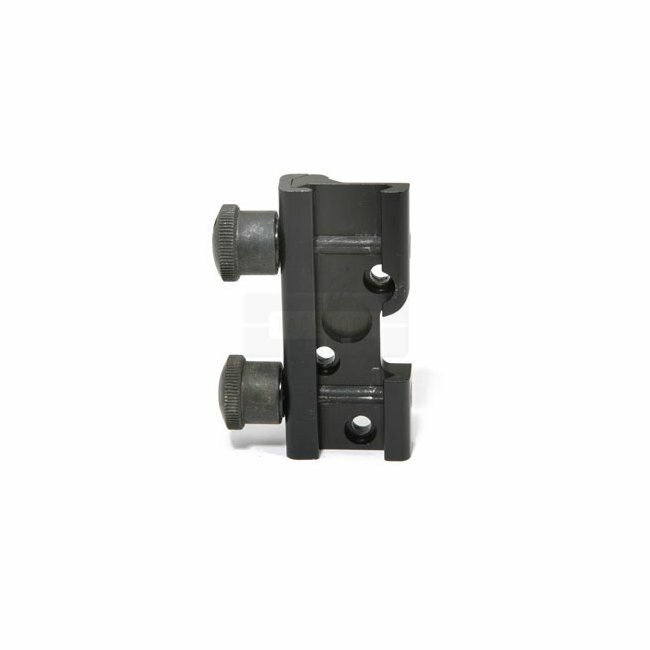 Height 8mm. 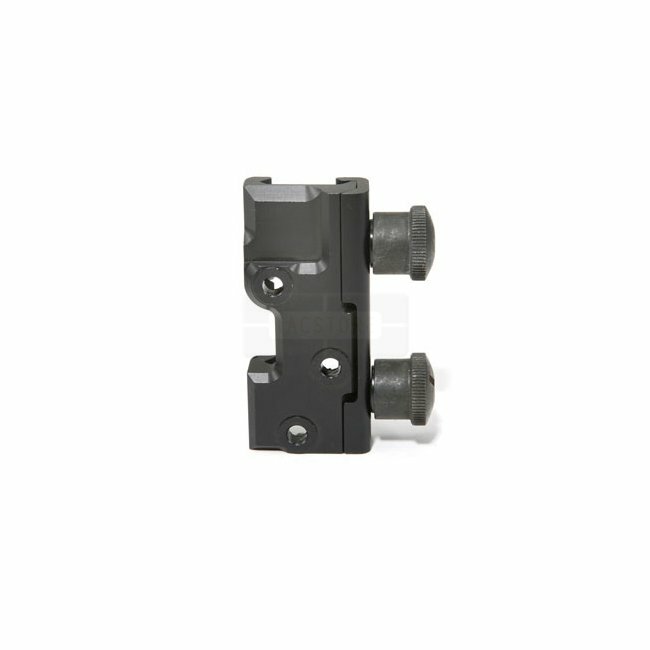 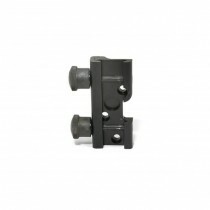 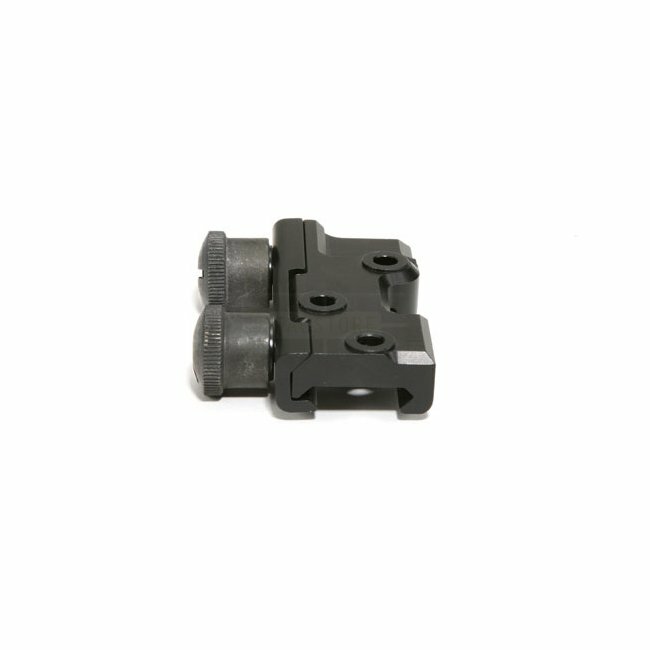 This mount requires the RX125-SPACER (sold separately) when attaching it to an RX30 Reflex.